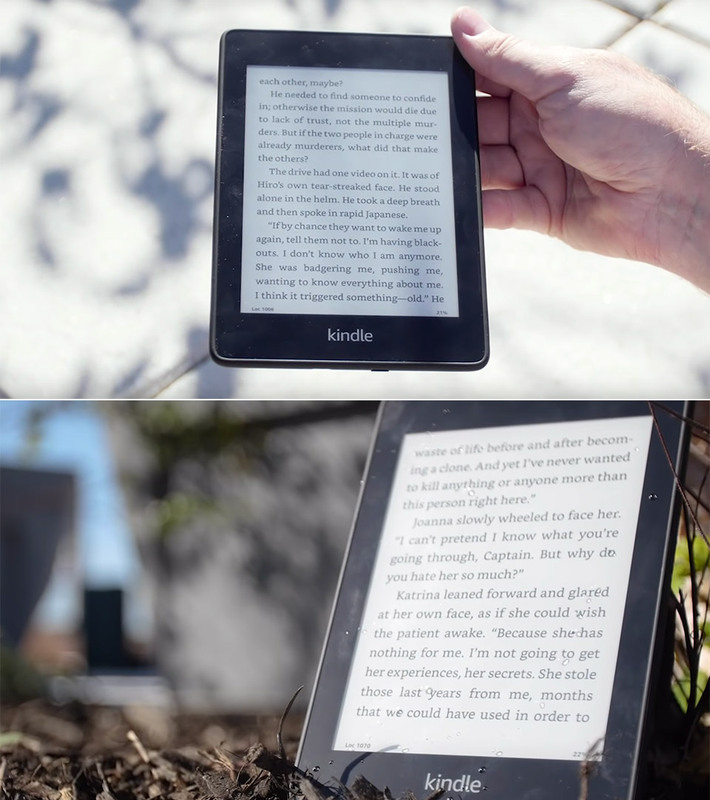 Amazon’s Kindle Paperwhite 4 is the thinnest, lightest model yet—with a flush-front design and 300 ppi glare-free display that reads like real paper even in bright sunlight, all for $99.99 shipped, this weekend only, originally $129.99. Featuring an all-new waterproof design that enables you to read and relax in more places, including the beach, pool, or even the bath, as it’s IPX8 rated to protect against accidental immersion in up to two meters of fresh water for up to 60 minutes. Its 300 ppi, glare-free Paperwhite display has laser-quality text, while offering twice the storage of the previous generation. Product page. Read more for a video review and additional information. 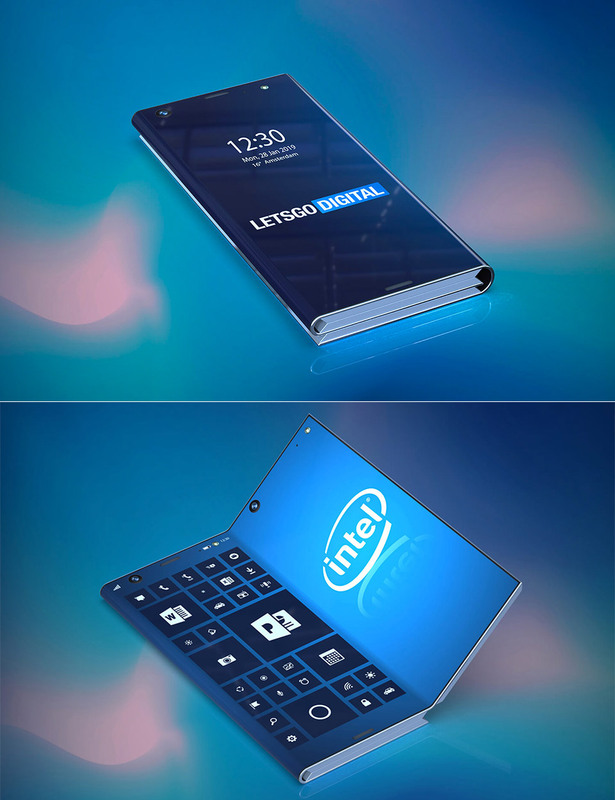 Lets Go Digital has uncovered an Intel patent for an “Electronic Device with Foldable Display Panels” that is basically a smartphone that can fold out like a tablet computer, thanks to three displays that become one single tablet screen when unfolded. In the closed mode, the device easily fits in your pocket. There’s even device support for a stylus that is hidden in one of its corner folds and could possibly be used in a triangle format for presentations or videos. Read more for additional pictures and information. 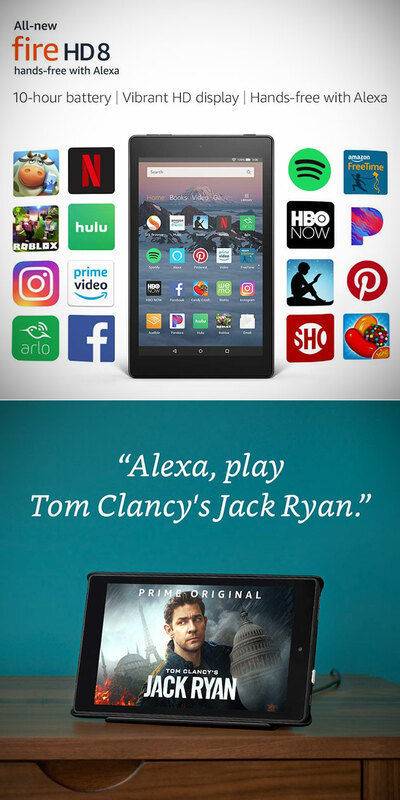 The Fire HD 10 Tablet with Alexa Hands-Free is perfect for everyday use, and it’s being offered for just $99.99 shipped on Amazon Digital Day (today only), originally $149.99. Featuring a crisp 10.1-inch 1080p Full HD display (1920 x 1200), a 1.8 GHZ quad-core processor, 2GB of RAM, and up to 10 hours of battery life. You can use Alexa hands-free mode to pause videos, play music, open apps, display sports scores, the weather, and lots more – just ask. Product page. 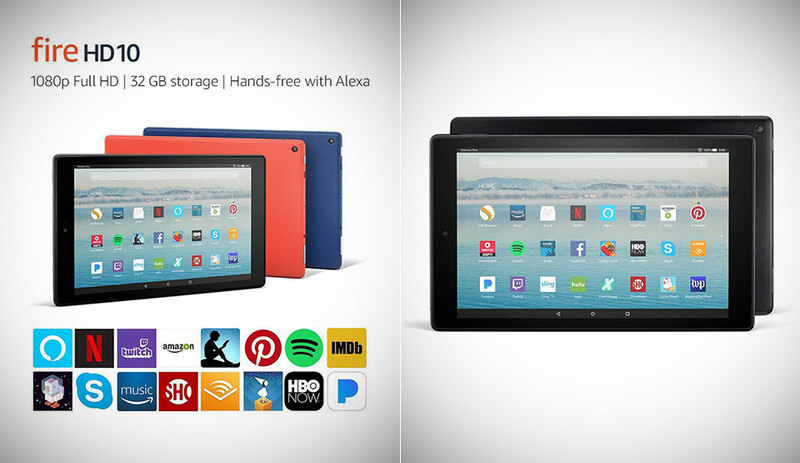 Read more to see how to install Google Play, YouTube and more onto your new Fire HD 10 tablet. 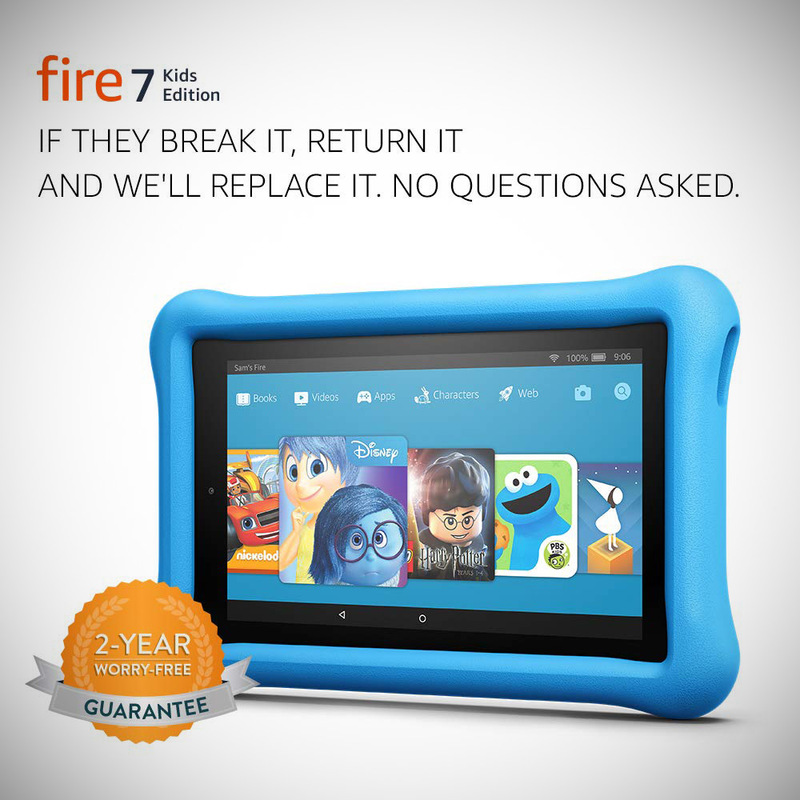 Amazon’s Fire HD 10 Tablet with special offers could possibly offer you the most bang for your buck, and you don’t need to wait until Black Friday to pick one up for $99.99 shipped today, originally $149.99. 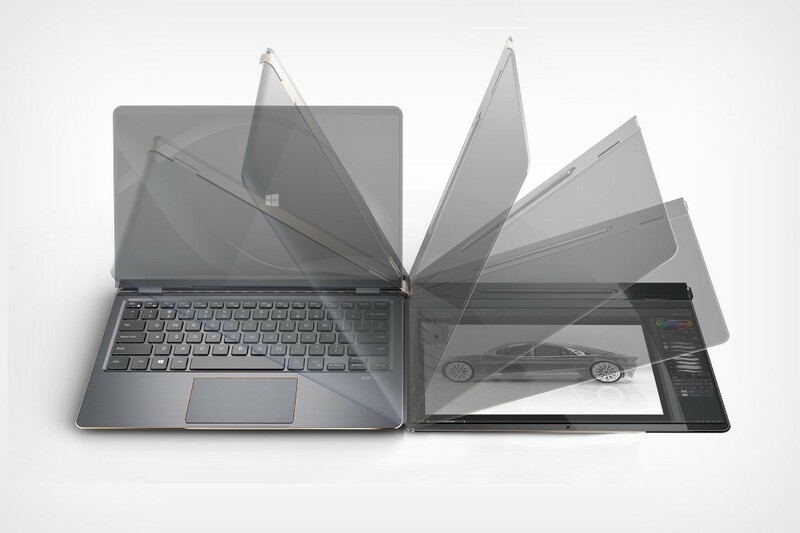 It’s now 30% faster thanks to 2x the RAM over the previous generation and a more powerful quad-core processor. Two 1.8 GHz cores and two 1.4 GHz cores run simultaneously, delivering quick app launches, smooth games and videos, and great overall performance. Product page. Read more for videos about the “Show Mode” and additional information. 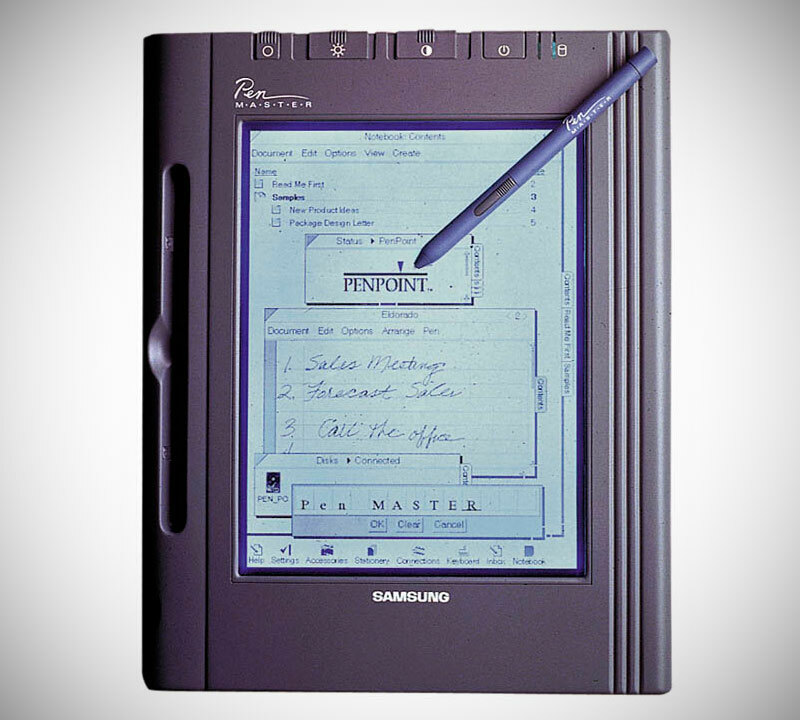 Before the Galaxy tablets of today, there was the $5,000 Samsung PenMaster from 1992. The device featured a sleek case, or at least for that time, and was based around an Intel i386SL CPU processor. One other interesting fact is that a re-bodied version was sold as the GRiDPad SL. It ran Microsoft’s newly released Windows for Pen Computing operating system, while the touchscreen relies on a chipset by Wacom, paired with a battery-powered pen. Read More of two more in-action videos and additional information. 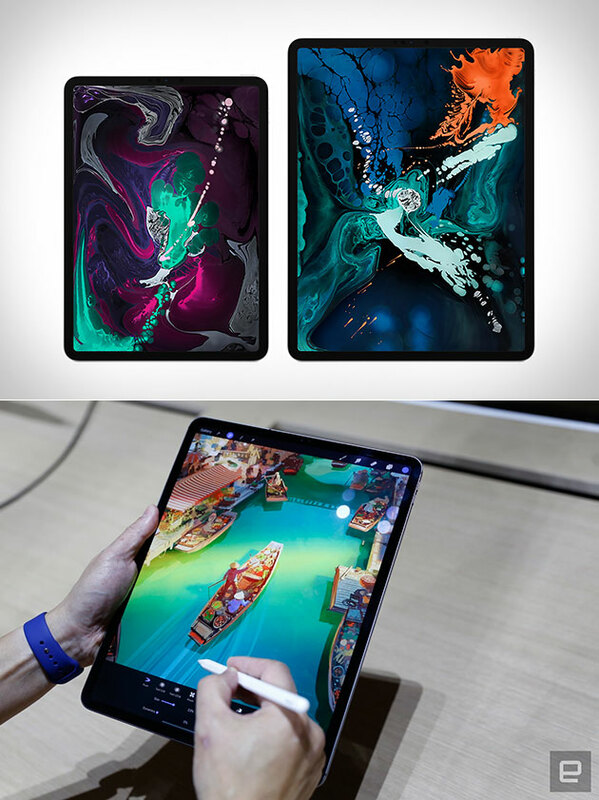 Apple’s new iPad Pro with a stunning all-screen design pushes 11-inch and 12.9-inch Liquid Retina displays to the edges of the device and integrates Face ID to securely unlock with just a glance. The A12X Bionic chip with next-generation Neural Engine outperforms most PC laptops, while offering a new USB-C connector, Gigabit-class LTE, and up to 1TB of storage. Plus, a second-generation Apple Pencil magnetically attaches to iPad Pro and wirelessly charges at the same time. Interact withing apps in an entirely new way, thanks to a touch sensor built onto Apple Pencil that detects taps. Continue reading for a hands-on video, pictures and more information. 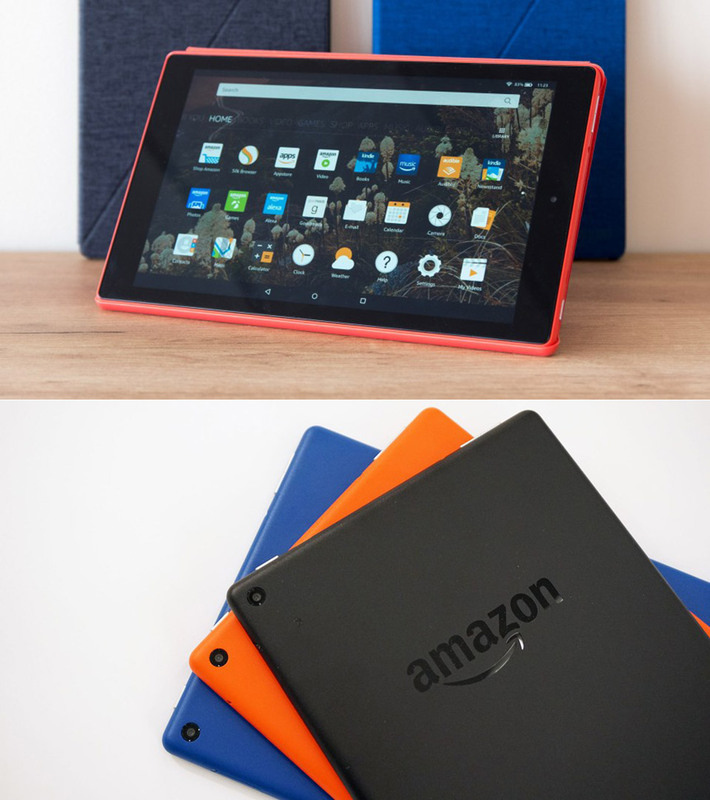 Amazon’s All-New Fire HD 8 Tablet is great to use around the house, during flights, or just everyday, and it’s being offered for just $59.99 shipped, this weekend only, originally $79.99. Enjoy your entertainment with a fast 1.3 GHz quad-core processor. Fire HD 8 offers 50% more RAM than Fire 7 for faster performance. 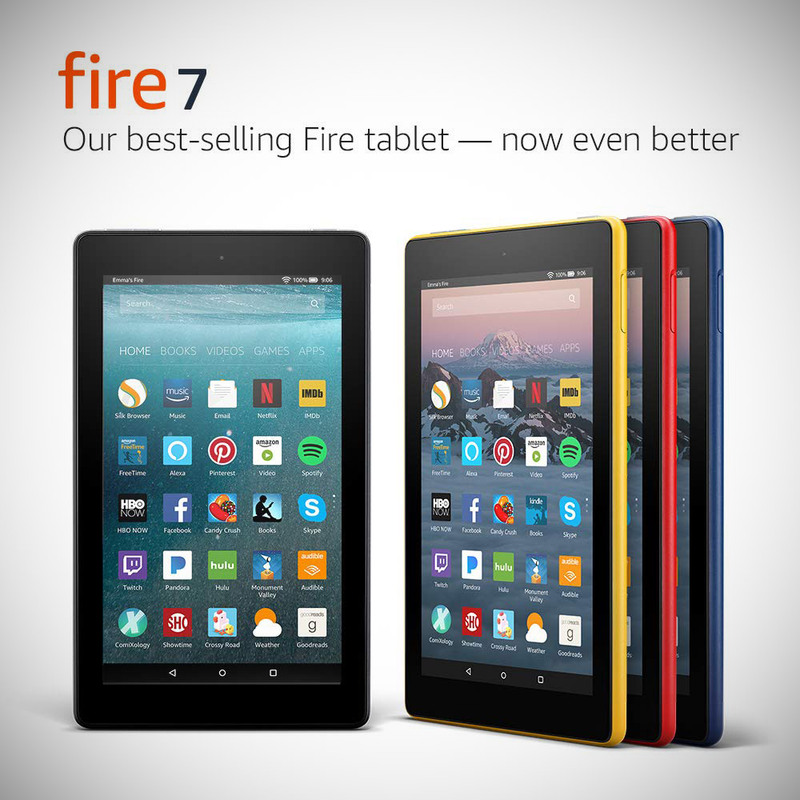 Fire HD 8 features a 1280 x 800 high-definition display with over a million pixels (189 ppi) and a bright, vivid picture. Enjoy movies and games in a crisp, clear HD resolution, with less glare and more brightness thanks to a stunning IPS (in-plane-switching) LCD display. Product page. Continue reading for an in-depth video review and more information.